Driving is a privilege. It is a freedom cherished by many Americans and for drivers that have worked hard to be a safe their entire lives — it’s hard to give up. But the day will come when you or someone you love needs to stop. 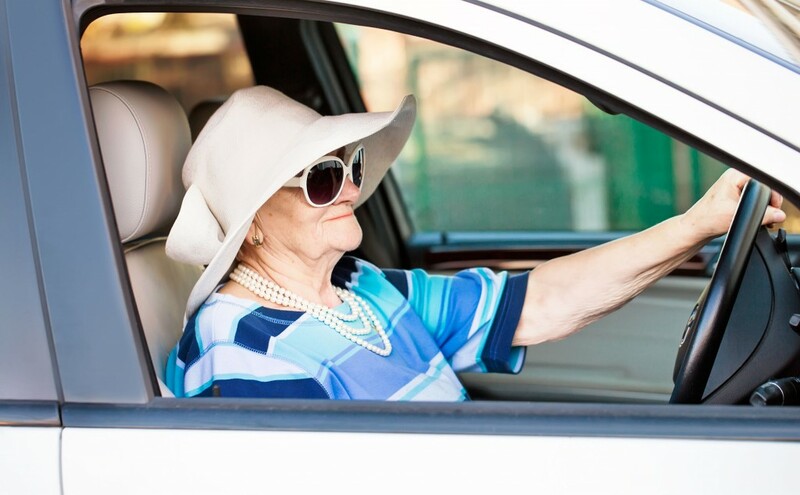 Driving helps older adults stay mobile, independent, and connect to their community. However, the risk of being injured or worse, increases with age. Per mile traveled, fatal crash rates are highest amongst drivers age 85 and older. Age-related health issues, like declines in vision and cognitive functioning, can prevent drivers from safely operating a motor vehicle. And because these health concerns don’t happen overnight, it’s more difficult to know when-to-say-when. Our top-rated accident attorneys have dealt with accidents like these. Through their experience, they have seen first-hand the problems that elderly drivers can cause. To help prevent future accidents, our lawyers have worked to compile this easy-to-use checklist for evaluating your driving, your spouse’s driving or your parents. Download our simple checklist to help you determine when it’s time to have the talk. Talking with someone about the prospect of losing their license may not be easy. That’s why we’ve also include some quick tips to make this discussion easier on you and the driver in question. Simple things like making sure you listen, can help the conversation and your relationship. Just make sure you take the time to talk with the driver you’re concerned about. Many drivers know their skills are diminishing, but wait for others to notice before taking action. Your talk could save a life. Download our free Elder Driver ~ License Checklist now.